Hiring for a commercial painting project can be more stressful than hiring for more personal projects. With clients to impress and a bottom line to protect, you have a lot on your plate—and if it’s your first time hiring commercial painting contractors, the pressure only thickens. But if you take some advice from Gantner Painting, you’ll have a much easier time selecting the most qualified candidate. Can They Show What They Know? Obviously, you should have a few detailed conversations about your project before getting started. But it’s one thing to talk the talk—what has your painting contractor actually accomplished? Ask to see some of their recent projects in person, as well as look at examples of their work online. Can They Deliver On Time? 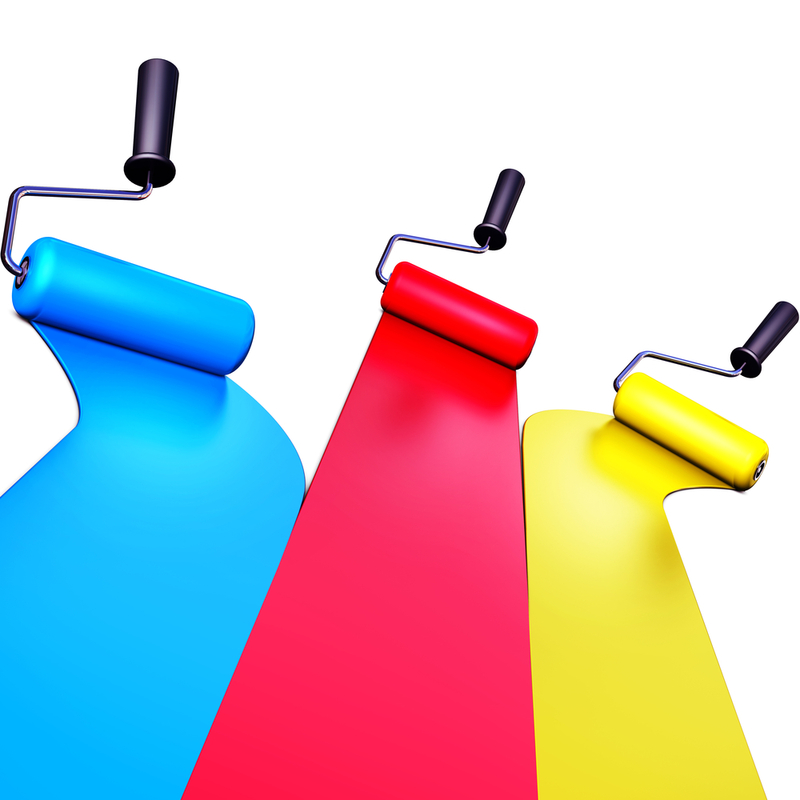 Find out what your commercial painting professionals currently have in their queue. If they’re busy, even the best painting contractors might not be able to meet your deadline. Do They Use Quality Products? The most skilled painting contractors can only do so much with sub-par products. If you want your project to last, look for painting contractors who use top-quality paints, like Benjamin Moore and Sherwin Williams. Are They Reputable? Who else has hired the painting contractors you’re considering? Find out who’s worked with them, and whether they were satisfied with the work. Always feel free to request additional references too. Gantner Painting is available for commercial painting projects, house painting, and more. For your FREE estimate, call the New Britain, CT-based painting contractors at (860) 225-8577, or contact them online.